I love soup! It’s filling, nutritious, and very easy to make. I often make a big batch of soup and then freeze it into individual portions, so I can take it to work for my lunch or enjoy it for dinner. Soup is an easy way to get lots vegetables into your diet, and everyone knows just how important that is for both health and weight loss. Soup is also a valuable source of water and hydration. Did you know that your body is made up of around 80% water, and even the smallest amount of dehydration can affect your health and how you feel? Do you suffer from bloating, headaches, or low energy? One of the most common causes of these issues is dehydration. When the weather is cold, you might not feel much like drinking lots of water so foods like soup are very useful. 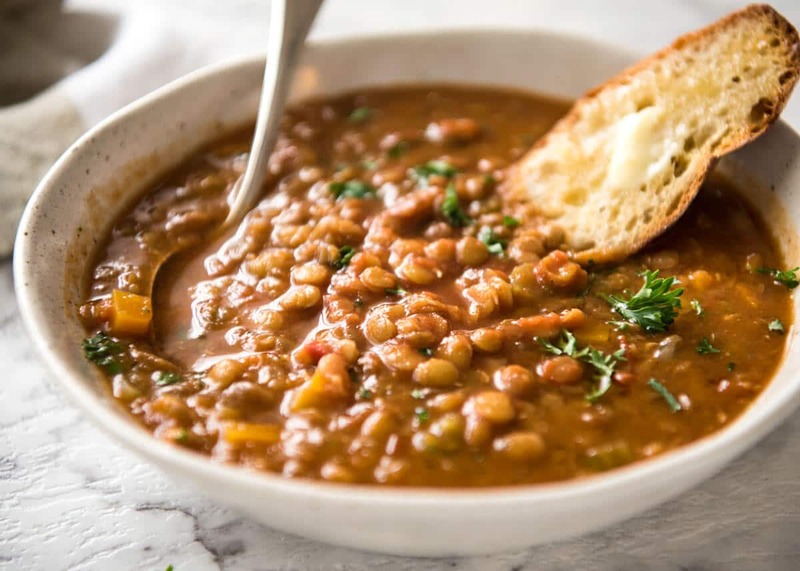 Here is an easy to make vegetarian soup to make for dinner. It’s very tasty, high in protein, and I know you are going to love it! I’ve shared more than 250 recipes. 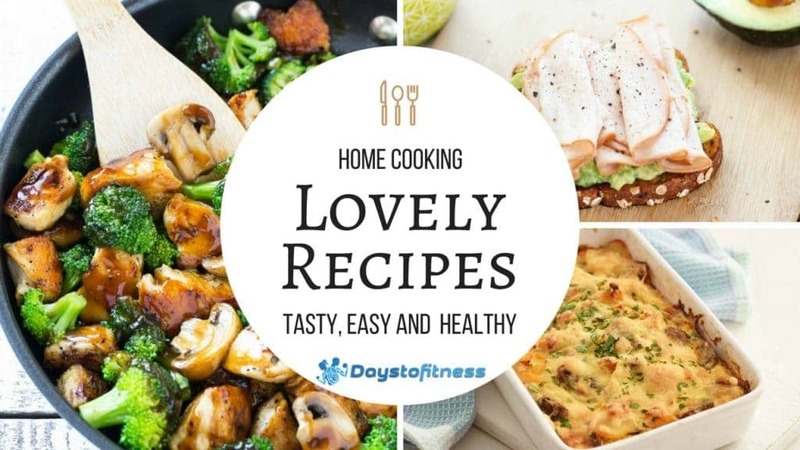 Find more delicious and healthy recipes for your meals on my recipes pages here. Next Article Video – Why Added Sugar is Everywhere?